Hickory Grove Animal Hospital offers our patient form(s) online so they can be completed it in the convenience of your own home or office. Since 1987, Hickory Grove Animal Hospital has been serving the Charlotte area with wide range of pet care services. We provide the latest techniques, equipment and facilities to provide a comforting experience for your pet with a team of caring, experienced professionals. If you are in search of a Charlotte veterinarian, we encourage you to learn more about Hickory Grove Animal Hospital. Hickory Grove Animal Hospital is your full-service veterinarian in Charlotte. We provide wellness services like vaccinations, examinations, pet identification services, nutritional counseling and grooming services. We have in-house lab tests that can quickly identify a multitude of problems including heartworm, feline leukemia, pancreatic disease, Parvovirus and more. Our professionals provide surgical and anesthesia services, radiology services, K-Laser therapy, ultrasound and internal medicine consultations and dentistry. We can even care for your pet when you are away with our attentive boarding services. We are your Charlotte Veterinarian who is here when you need us. Pet emergencies can occur from illness or an accident. When a pet emergency occurs, call us right away. If it is after hours, we encourage you to click on the “Emergencies” button at the top of this page for further instructions. Please keep in mind that payment is expected upon completion of services. We accept major credit cards, debit cards and cash. In a pet emergency, where large unexpected costs can occur, we recommend applying for Care Credit, a financing plan that allows you to spread medical payments over six months. You can apply online or we can apply for you by phone at our office. We also can recommend a variety of pet insurance programs so you'll be better financially prepared when your pet is injured or ill. Originally from Rutherfordton, NC, our Dr. Sherry Huskey grew up surrounded by animals and knew she wanted to be a veterinarian since the age of six. Dr. Huskey received her Bachelor of Science degree from UNC-Charlotte and achieved a DVM degree from the NC State University School of Veterinary Medicine in 1987. Today, she owns Hickory Grove Animal Hospital and leads a team of technicians and assistants in providing exceptional care for your pet. Our team loves animals and it shows in the care we provide. Many pets are good at hiding the fact that they may not be at their peak. 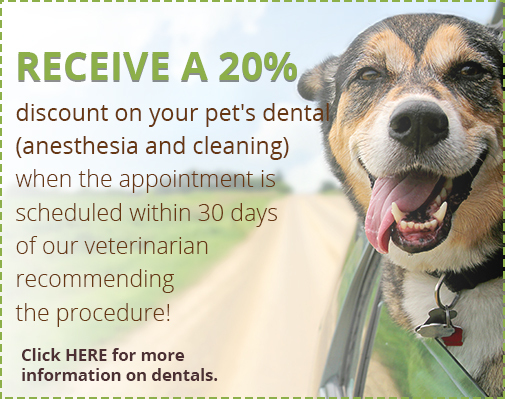 That's why we encourage pet owners to schedule an initial visit for a pet wellness examination. This gives you the opportunity to get introduced to our staff and services. It also allows us the chance to meet your pet in a no-stress situation. Call us today at 704-563-5858. Hickory Grove Animal Hospital is located at 5450 North Sharon Amity Road in Charlotte, NC. 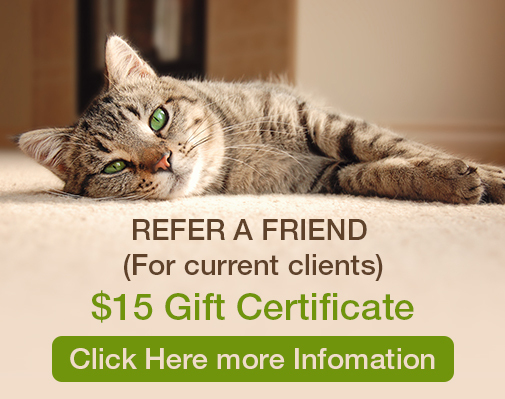 We look forward to becoming your Charlotte pet care provider.